Individual directors and board members need to continually develop and improve. Our approach to this is through ‘development by doing’. This is where we build the team and the capacity and capability of the individual directors/members through working on real tasks, but doing so in a way that builds skills, impact and grip. 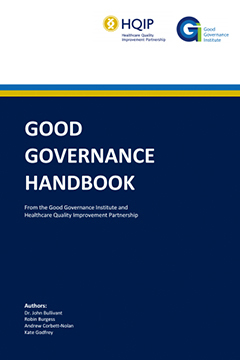 An extensive suite of governance tools such as maturity matrices, board assurance prompts and board assurance frameworks, supplements this service and assists in providing an instrument to understand, reinforce and improve the effective governance of an organisation. Board and director development is often conducted in tandem with organisational turn-around, which provides a valuable opportunity for board and individual leaders to stretch themselves and expand their skills and experience. Through planned and evaluated development, we have worked with leaders who have steered some of the most complex organisations in the UK out of regulator concern to excellence. GGI’s own board and leadership facilitators have themselves held senior executive positions and can offer unique and valuable insight and advice, working as we do across many boards and multiple sectors. 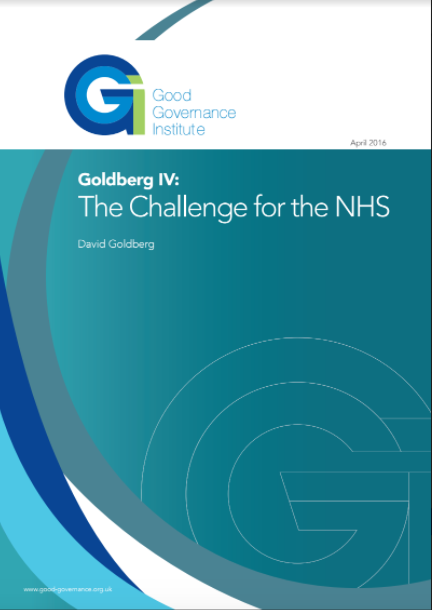 Collaboration and partnership are replacing simple competition as the way in which public services, such as health and social care, are being planned for in the future. 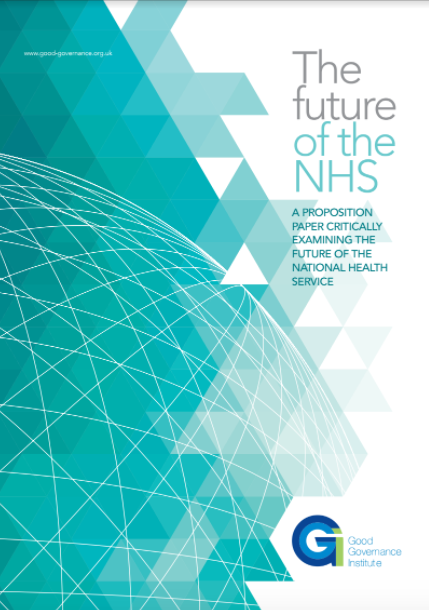 In health, Sustainability and Transformation Plans are being fast-tracked as the means by which the care system will be controlled and will develop going forward. These place-based solutions are encompassing more than care services, though, with education and social regeneration increasingly being involved. The governance of these developing networks is complex and often lacking in sufficient thought, and even where it does exist it is often overly-mechanistic and burdensome. 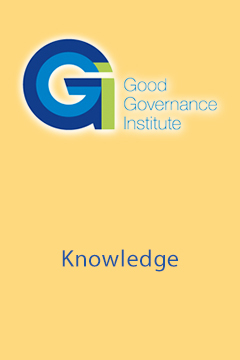 GGI has significant experience of helping organisations navigate through heavy governance mechanisms and agreeing strong, fit-for-purpose governance arrangements. We also understand that whatever the structure, it is ultimately human beings who make or break joint-working arrangements and we are adept at carefully encouraging mature, joined-up working. When new organisations are created, getting the governance right is essential. 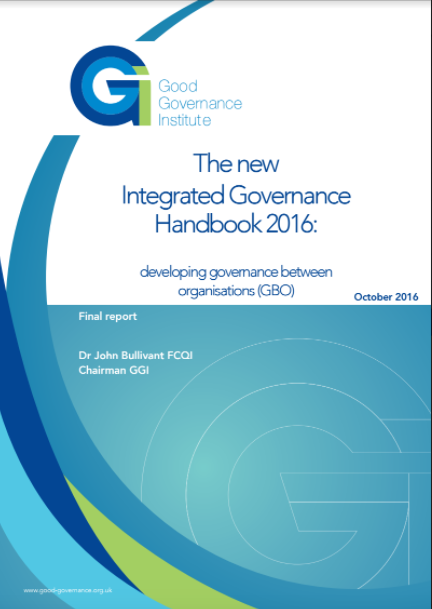 As the nature of an organisation changes, or new responsibilities are acquired, new governance systems need to be developed and implemented. Our ‘lean-governance’ approach can help you get the governance, risk, engagement, assurance and strategy processes right from the start and ensure that your arrangements are sufficient, yet proportionate. However, the task does not end with getting the right design. We can assist in rolling out new systems and governance arrangements using compelling communications approaches, helping you select key staff and non-executives/trustees, and ensuring that they are up to speed rapidly through reflective induction and coaching. In recent times, we have helped develop a number of new NHS organisations, community interest companies, not-for-profits and commercial enterprises. Governance is as much about communication as it is about culture, behaviours, processes and structures. Our award-winning communications team is not simply responsible for GGI’s recognised and distinctive approach to getting results from excellent communications. Having within our team the full suite of communications disciplines, together with our industry knowledge, enables us to provide interim or on-going communications management and delivery for clients. To date, our work has ranged from organising large community open days through to helping organisations gain recognition, professionally and within their sector, for improvement work. In doing this, we are very conscious of brand, and how an organisation’s brand needs to be developed to become an asset that enables strategy. Particularly for organisations operating in the health, social care and higher education sectors, our industry knowledge is invaluable in terms of understanding how branding needs to work. We can help to manage this strategically, or push forward communications and branding solutions at a very practical level. 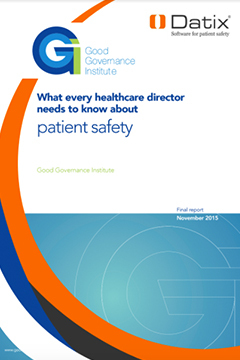 Good governance and quality systems do not simply emerge out of a generic instruction manual or handbook. Our experience is that each organisation is unique in terms of its culture and mission. We have supported some of the most challenged organisations in the country as they have resuscitated their governance and quality processes, whilst dealing with the demands of regulators and an often anxious board. Programmes to date have ranged from conducting 360 degree board performance reviews, to the use of a maturity matrices to facilitate board and leadership development. In healthcare, we have a nationally-respected and highly experienced team of of clinical governance specialists, which parallel similarly experienced corporate governance consultants working across higher education, the third sector and membership organisations.